I know many people get sad as their kids get older. Every milestone pushes you further and further away from their babyhood and ever closer to adulthood. The thing is, watching them grow up doesn’t make me sad. In fact, I have enjoyed each stage of Abbie’s life as it came, but my favorite so far is the age she is now. One of the things that comes with turning four is a lot more patience. While she’s still my wild girl (seriously, where does all that energy come from? ), Abbie is now at the point that she can actually sit and do quiet activities with me. 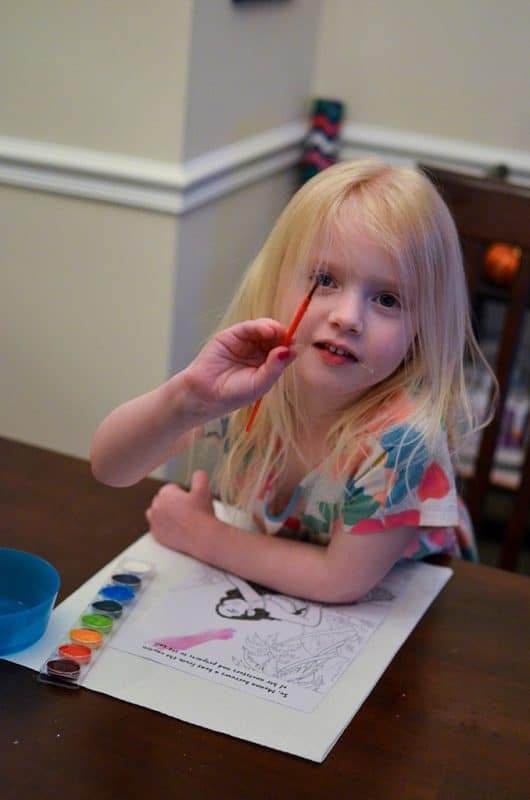 I loved doing arts and crafts as a kid, so it’s so much fun to share that with her. 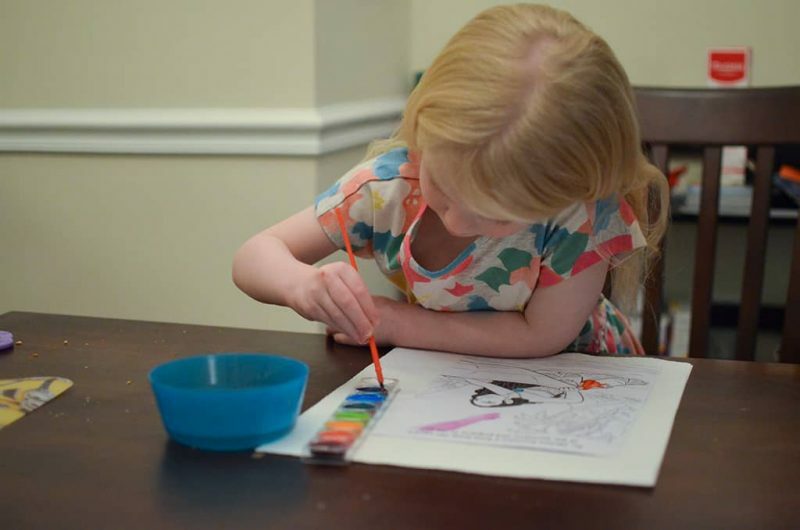 We’ve started with small, simple things, and her recent favorite is watercolors. I bought her one book to paint on a whim, and she’s been obsessed ever since. The cold winter months can be long, so it’s nice to have things we can do together as a family when it’s too cold to go out. I’m all about easy meals when we’re having family time like this. Abbie is a notoriously picky eater, but has a handful of staples she’ll always eat. One of them is Ellio’s Pizza, which doesn’t surprise me at all. I mean, almost every kid I know loves Ellio’s Pizza. 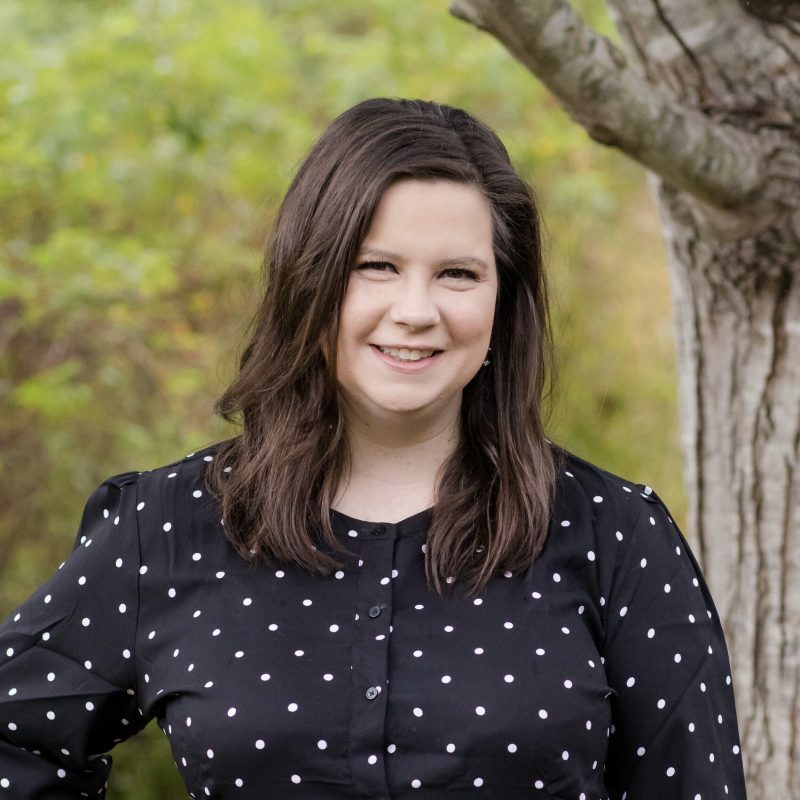 Side story – my mom bought a LOT of Ellio’s Pizza when I was younger because it was one of the only things my youngest sister would eat. She lived on Ellio’s Pizza as a kid and ate it pretty much every day from age two to about age six. I guess it runs in the family, right? 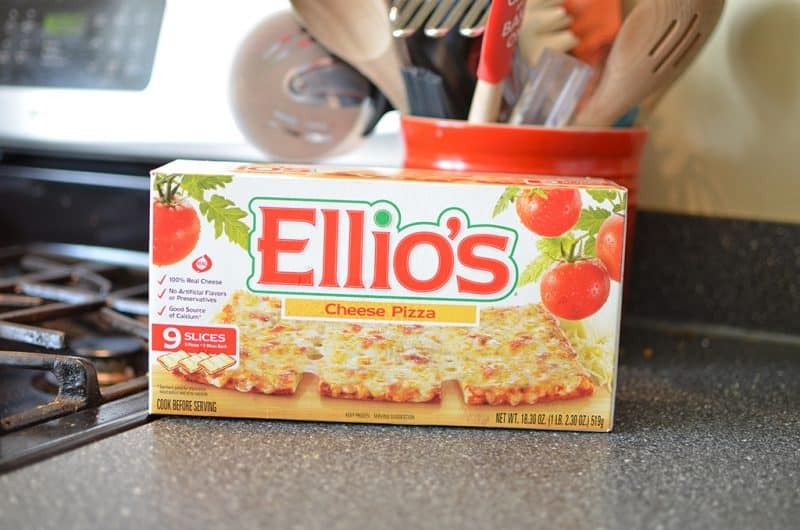 We’ve always trusted Ellio’s Pizza, and for good reason. It’s delicious and convenient to keep on hand for meals and snacks – just pop it in the oven and you have a hot meal in minutes. 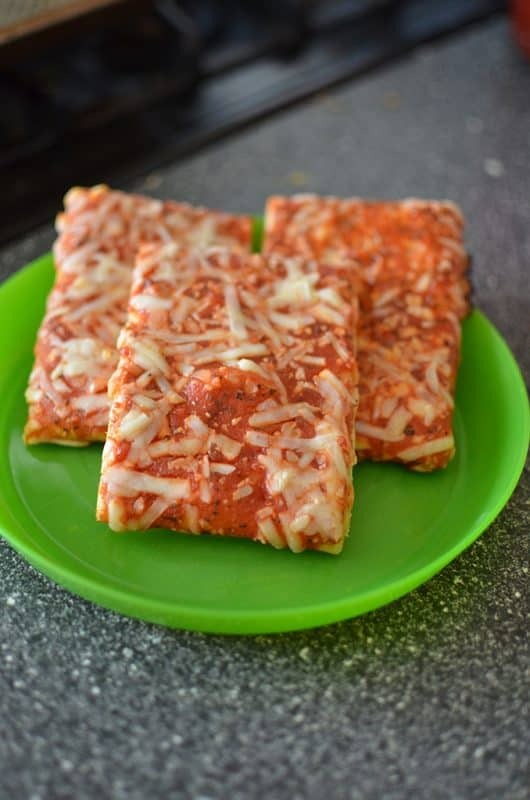 I love that they use fresh ingredients and 100% real cheese, and it has such a sense of nostalgia for me since my mom bought it when I was a kid. It tastes just like my childhood, you know? We typically stick to the cheese or pepperoni flavors in the original crust, but there are eight total flavors (and two types of crust) to choose from, so there’s something for everyone. Chris and I add a salad on the side for a balanced meal, and we have an easy dinner ready to go and can spend more time together as a family rather than in the kitchen. Abbie’s had a big adjustment to being a big sister, so I love that this is a way we can spend quality time with just her even if Ella is playing nearby. Before we know it, Ella will be on the move, so we’re taking advantage of the one-on one time while we can. 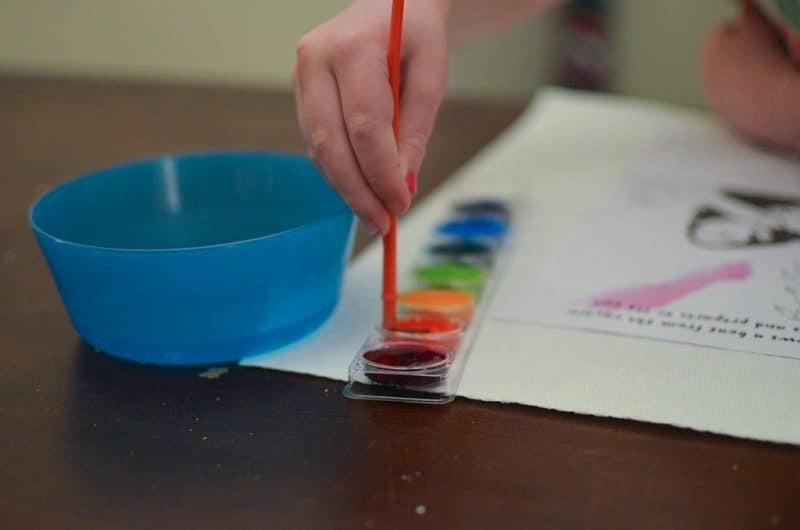 Have you done watercolors with your kids? Any other great crafts for four year olds we should try? If you’re curious where Ellio’s Pizza is available near you, you can just use the store locator! Plus, you can go to their Facebook, Twitter and Instagram pages for the most recent Ellio’s news.